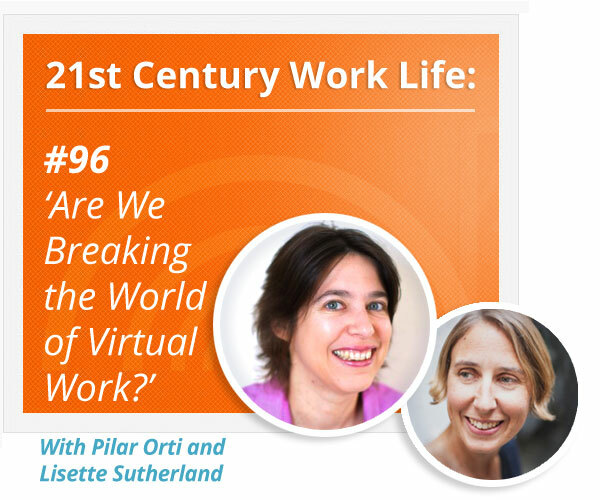 WLP96 Are We Breaking the World of Virtual Work? 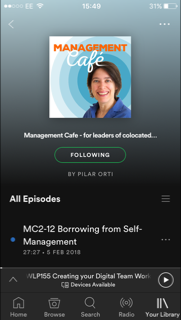 In today's episode, Lisette and Pilar talk about the little undesirable behaviours that might start to arise as more people adopt remote ways of working. 54.13mins. We talk a bit about what it takes to introduce change in organisations and the difficulty of experimenting in the public eye. As more people adopt remote, will they eventually go back to office-based? When we move into the virtual world, our behaviours change in ways we didn't expect. What does asynchronous communication bring up in us? We can become more rude but also more open. Do we forge tighter connections? As communication becomes more open, will there be more restrictions in how and what we can communicate? Look at the root cause of why people are changing their communication habits and even tools? Why are geniuses sometimes disengaged at work? "In the process of learning to become effective virtual leaders, they need to go to a deeper level of reflection and question key aspects, such as their own sense of identity as leaders, their relationships and issues of trust and power."